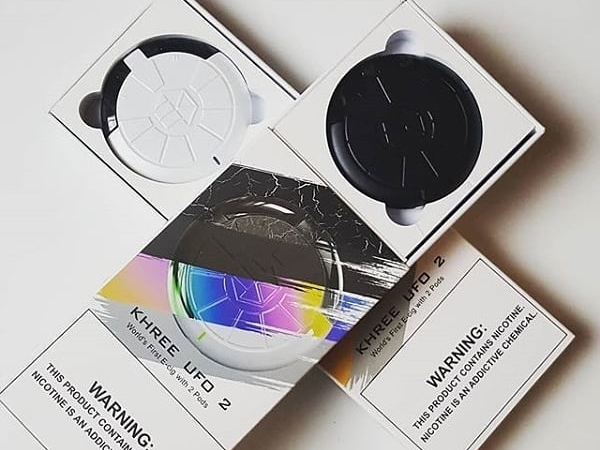 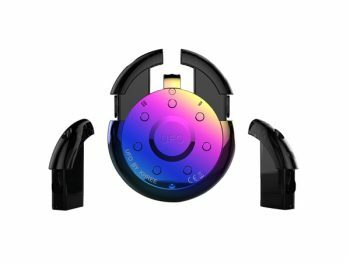 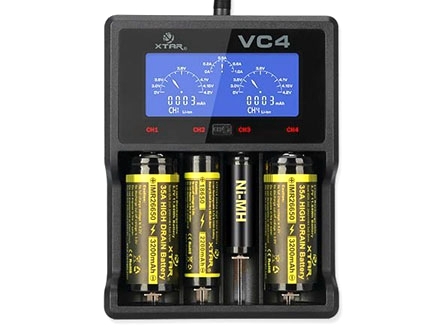 Khree UFO 2 Dual Pod System Starter Kit is a unique dual vaping pod system that lets you attach two cartridges at the same time. 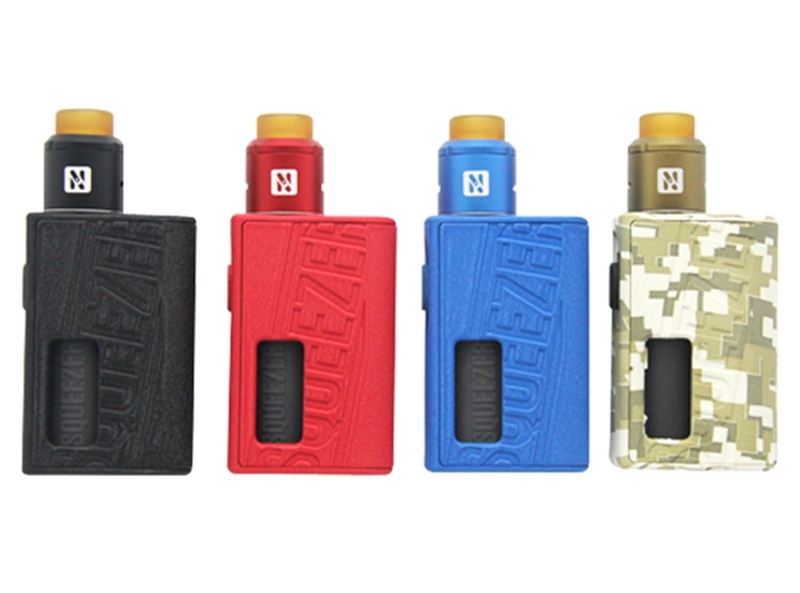 Feel free to choose two different flavors or double up on your favorite flavor. 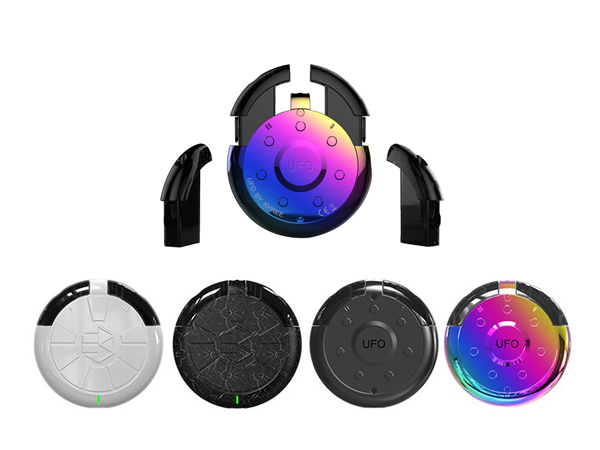 The UFO 2 features a unique UFO design and shape which is easy to hold and use. The UFO 2 is automatically activated when you inhale and features no buttons. 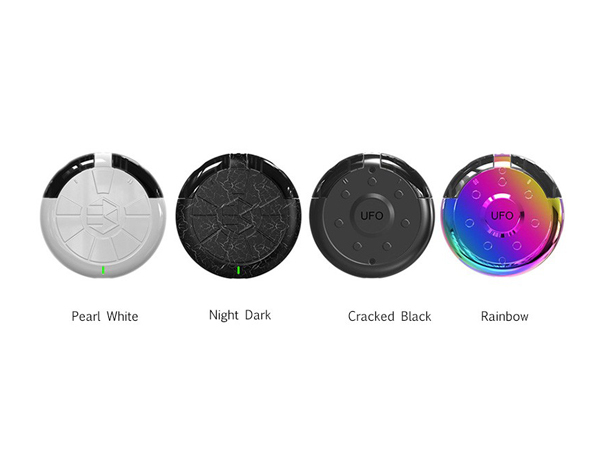 The UFO 2 features a built-in 600mAh battery in a lightweight and compact design. The UFO 2 utilizes dual refillable cartridges with an e-Liquid capacity of 2.0ml. The UFO 2 may be charged via the micro USB charging port.